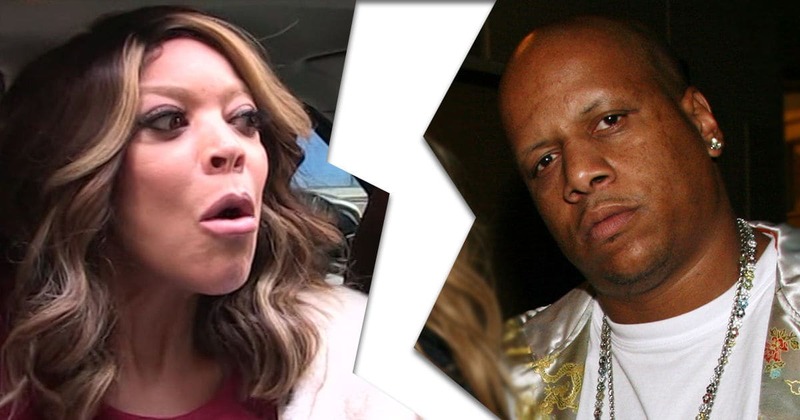 Wendy Williams has pulled the plug on her 21 year marriage to Kevin Hunter. 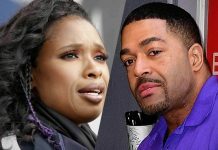 In the papers filed in New Jersey, Williams said that she and her estranged husband have been separated for more than 6 months. The former couple who were married in November of 2017 have one son, Kevin Jr., 19 who is a college freshman. Rumors of martial woes have been swirling around the couple for the last few years. Williams has always denied the rumors, sometimes even flashing her wedding ring. The divorce filing comes a week after Williams revealed she had been living in a ‘sober living house’ after plunging back into cocaine addiction. 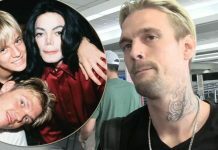 Hunter confirmed to ‘RadarOnline’ that ‘he was served with divorce paper, but it just happened, and he had no further comment at this time.’ Hunter reportedly has had a mistress by the name of Sharina Hudson for years. Earlier this month a source said Hudson gave birth to Hunter’s child. 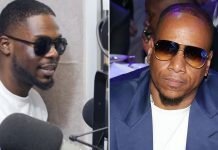 Sources connected to Williams, said ‘the baby drove Wendy completely out of control.’ On March 4, 2019 Williams addressed the cheating rumors on her show. 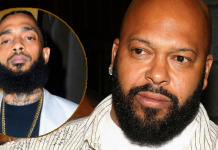 She said ‘marriages are tough, as long as I have this, we are working things out,’ She pointed to her wedding ring, on Thursday’s show, she appeared without her wedding ring on, shortly after the show aired, the show put out a statement verifying the divorce. The statement read in part, “Wendy has been a part of Debmar-Mercury for ten years. We respect their privacy regarding personal matters. As always, we remain committed to bringing an entertaining and topical show to our viewers.” Earlier in the year Williams abruptly took a two month hiatus from her show. Various celebrities filled in as hosts for her while she was absent. She blamed her health for the absence, but those in her circle said her husband’s affair was the reason for her break.